Goshawk, LLC, is a tribally-owned 8(a) small business that delivers long-term, premier bulk fuel storage facility services to federal and industrial clients nationwide. Goshawk is one of the individual businesses that make up the Tepa Companies, owned by the Paskenta Band of Nomlaki Indians. 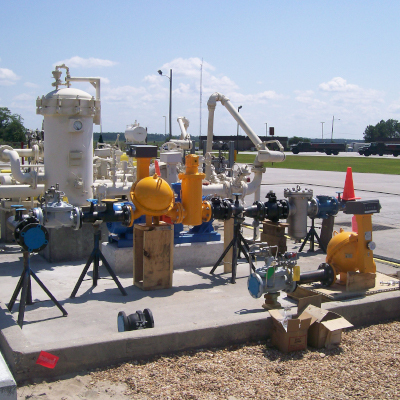 Goshawk delivers a full range of fueling systems services, including facility surveys & inspections, design-build construction, SRM, site management, quality control, and health and safety management. Goshawk delivers a full range of tank services, including tank construction, tank repair, tank maintenance, tank strapping, floating roof installation, replacement and repair, level alarms and control systems. Goshawk delivers a full range of mechanical and aviation services, including construction and repair of hydrant fueling systems, flow and level control systems, pipelines and vessels.